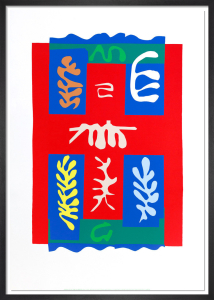 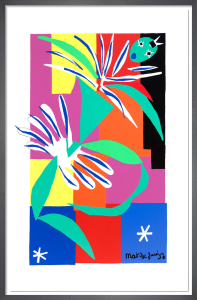 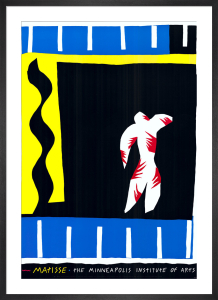 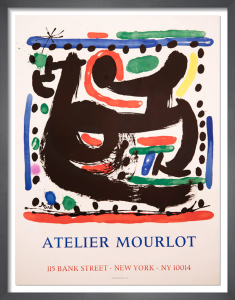 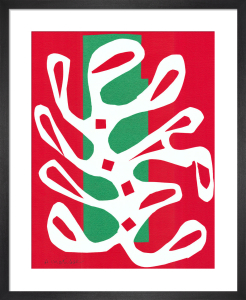 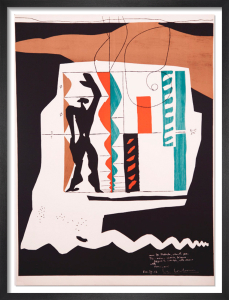 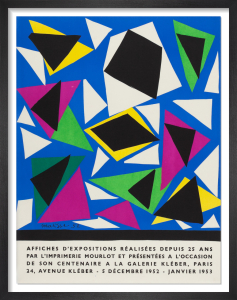 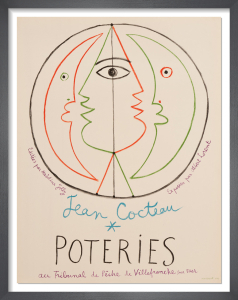 Henri Matisse's first collaboration with Atelier Mourlot was an exhibition poster in 1937, and by the end of the process, the artist was thrilled with the lithographic print and immediately wanted to make another. 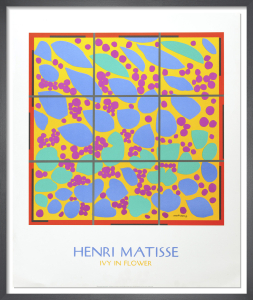 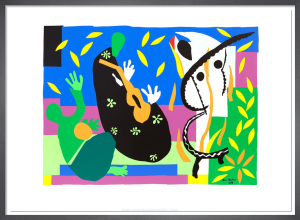 From then until the end of his life, Matisse continued to produce original prints at the studio despite ill health in his later years. 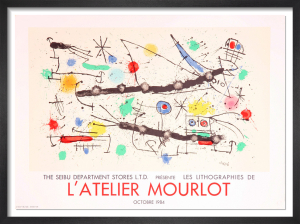 He even began the trend of signing his name in black ink that would become the trademark of all Mourlot lithographs.